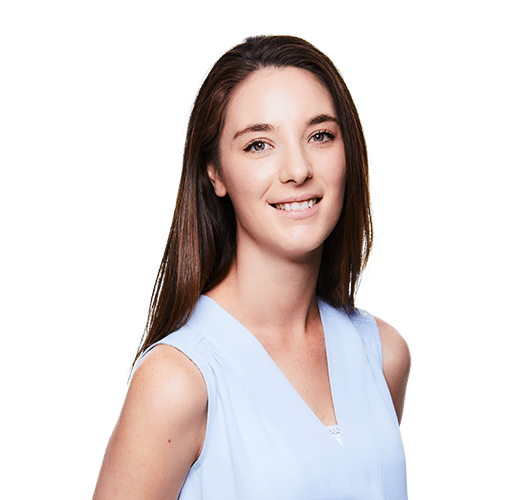 Joining Axio in April 2018, Kate’s first few months involved initially supporting the team on a prospective acquisition of a platform trading asset; her responsibilities included coordinating with the client’s legal team on the incorporation of two UK private companies and preparing the relevant statutory documents and minutes. Since then, Kate works closely with Sofia and Sophie on ensuring that statutory UK and Jersey filing requirements are met, preparing monthly payment runs and board packs, attending operational board meetings and writing minutes. Kate also prepares VAT returns and management accounts for Jersey and UK private companies, as well as the ongoing budgeting and cash flow forecasting to assist her client’s CFO. Kate previously worked at Crestbridge where she provided administration services to UHNW families. Kate has a BA (Hons) degree in History from the University of Chester. Kate is currently studying for the ICSA diploma qualification.